Find us on our Brackenhurst Campus in Southwell, a historic and stylish market town some 14 miles from the centre of Nottingham. With its 200 hectares of woodland, wetland, farm and grasslands, it's an outdoor classroom for fieldwork and research – literally a breath of fresh air. The group focuses on teaching modern production methods and management of plant crops, agronomy and post-harvest issues. We also specialise in delivering the knowledge and skills needed to implement safe practices in the production of food, as well as understanding microbial food spoilage and toxin production. An increasing world population combined with climate change and pressure on the nature resources threaten global food security. Rapid urbanisation is a global phenomenon that is occurring in most countries in which the urban population has been forecasted to double between 2000 and 2030. In the UK, nearly 70% of vegetables and fruits come from the EU. Brexit will bring significant strategic risk and cost. A major restructuring of UK agriculture is needed to maintain food security. There is an urgent need to identify and develop alternative and inexpensive methods for sustainable food production and supply. Sustainable agriculture can improve crop yields and quality with the most efficient use of non-renewable resources. We use a novel vertical growing system and various innovative technologies including automated precision control systems and LED light to optimise crop production efficiency and to increase quality of food. 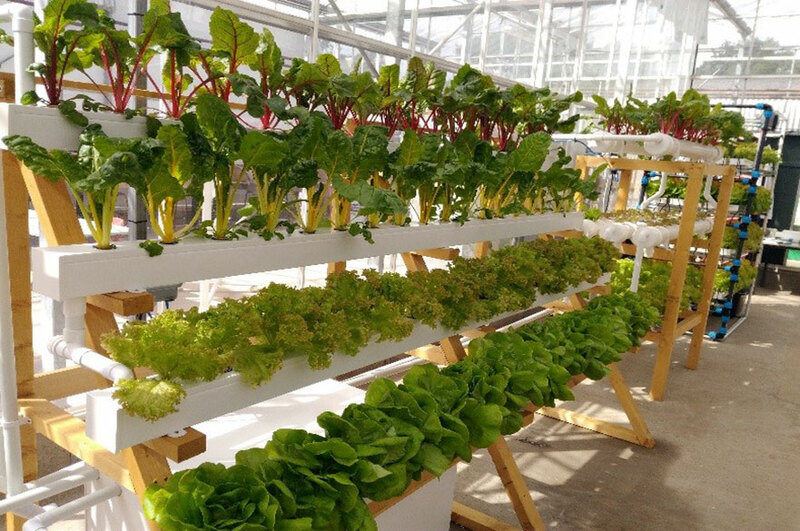 The outputs of the project will enable the successful commercialisation of novel urban farming systems in the UK, China and other countries. This will provide fresh, safe and nutritious food all year round. Helping to improve urban food security, reduce the environmental impact of food production, create local employment and contribute to community health, wellbeing and the sustainability of cities. 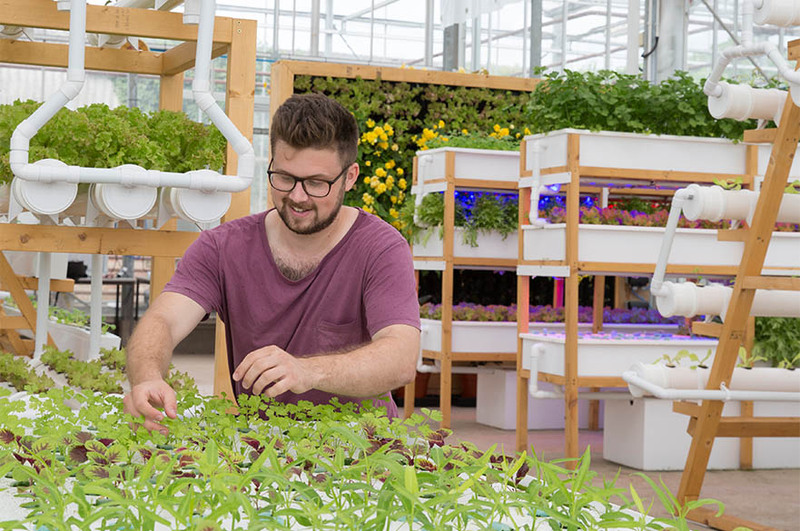 In particular, this evaluates the impact that future cities will have greater reliance on local green growth and the resulting successful development, commercialisation and wider acceptance of urban farming.